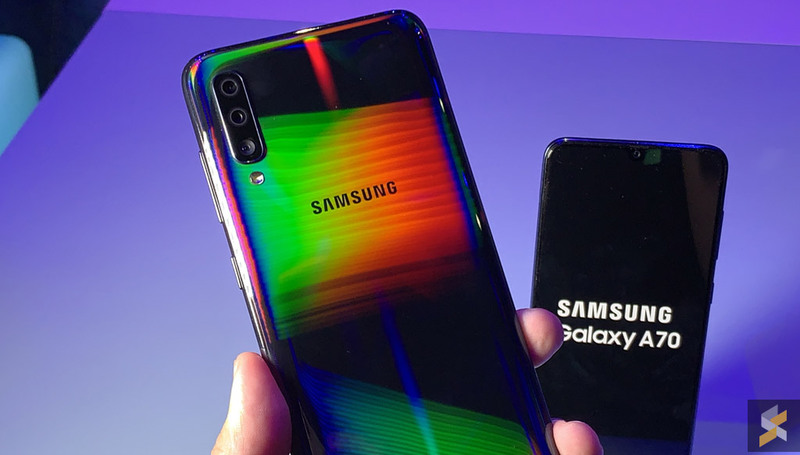 The Galaxy A70 is probably the best all-rounder in Samsung’s current mid-range lineup. Apart from having a large 6.7″ Super AMOLED display, it has a powerful Snapdragon 675 processor and a huge 4,500mAh battery. 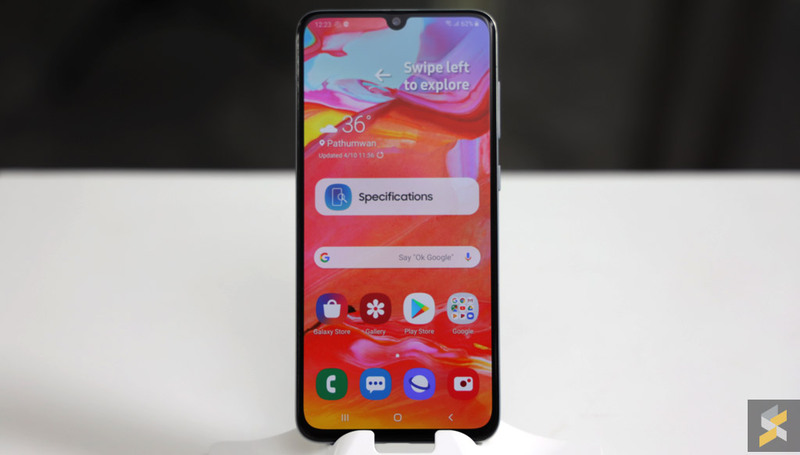 Unlike the Galaxy A80, the A70 still retains the 3.5mm headphone jack as well as microSD card expansion. For example, the Galaxy S10e is priced at RM2,699 in Malaysia but it’s going for 4,999CNY (about RM3,065) in China and 10,499,000IDR (about RM3,069) in Indonesia. Meanwhile, the Galaxy S10+ with 128GB storage is currently going for RM3,699 in Malaysia but it costs 6,999CNY (about RM4,292) in China and 13,999,000IDR (about RM4,093) in Indonesia. 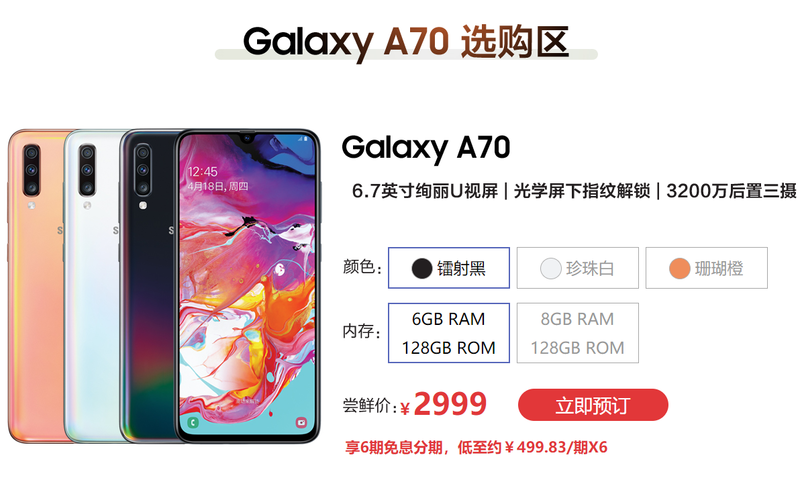 If the Galaxy A70 is priced at RM1,500, would you get this over 2018 flagship smartphones like the Pocophone F1, Mi MIX 2S or even the Xiaomi Mi 8? Let us know in the comments below.